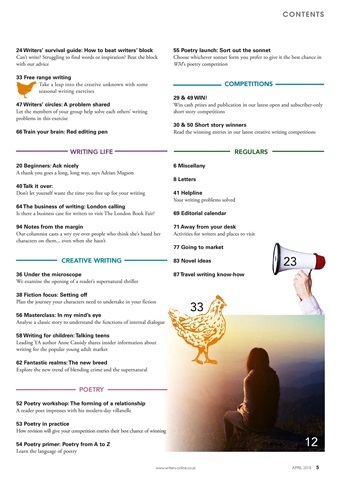 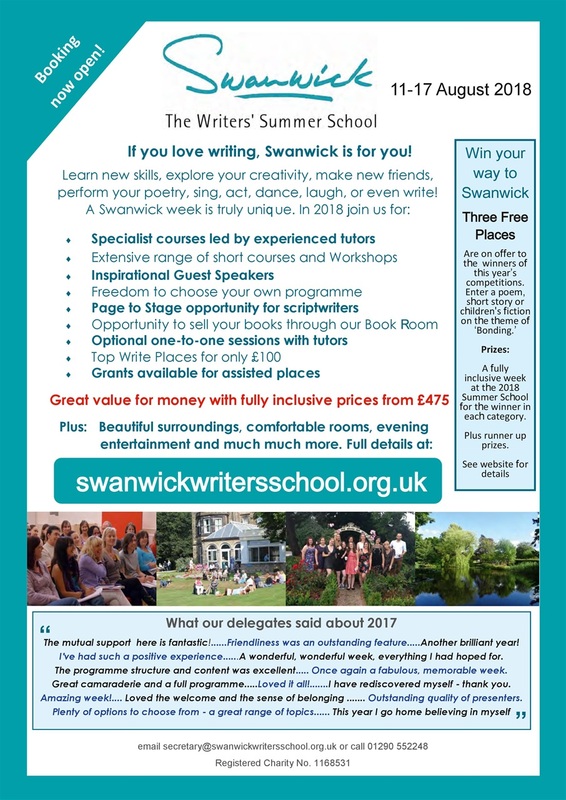 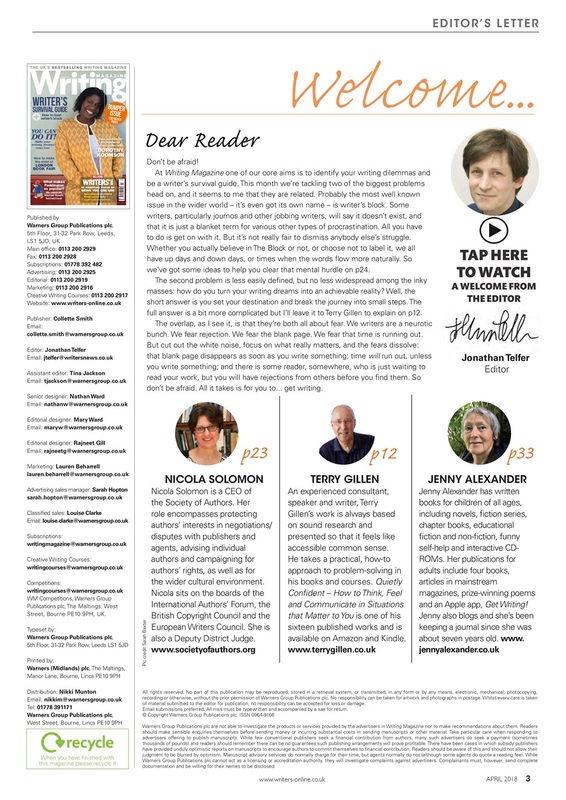 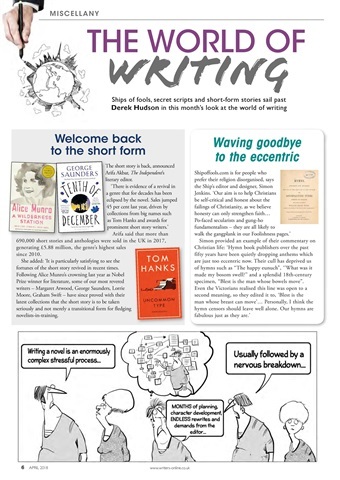 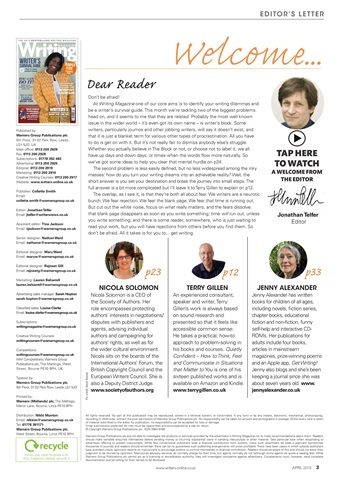 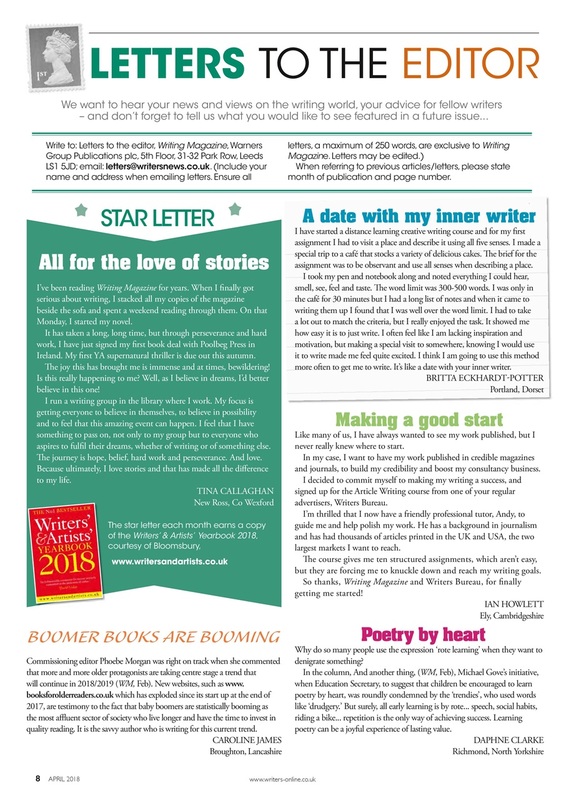 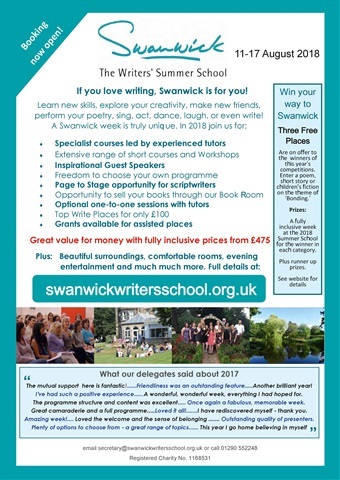 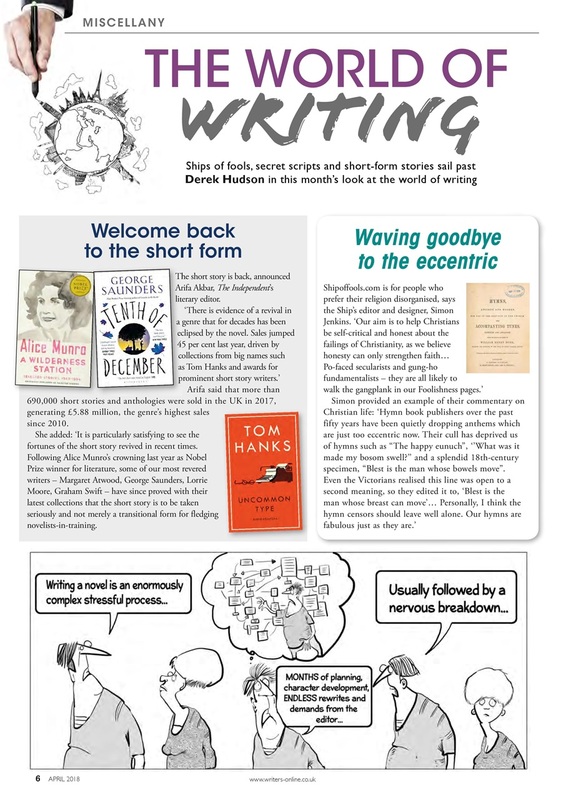 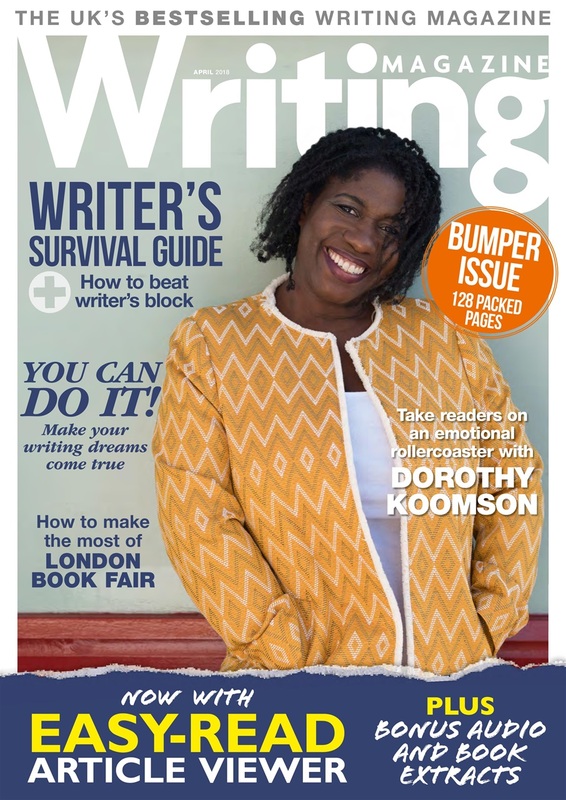 Inside, read our writer's survival guide to discover how to beat writer's block, learn what you need to do to make your writing dreams come true, and how to make the most of London Book Fair. 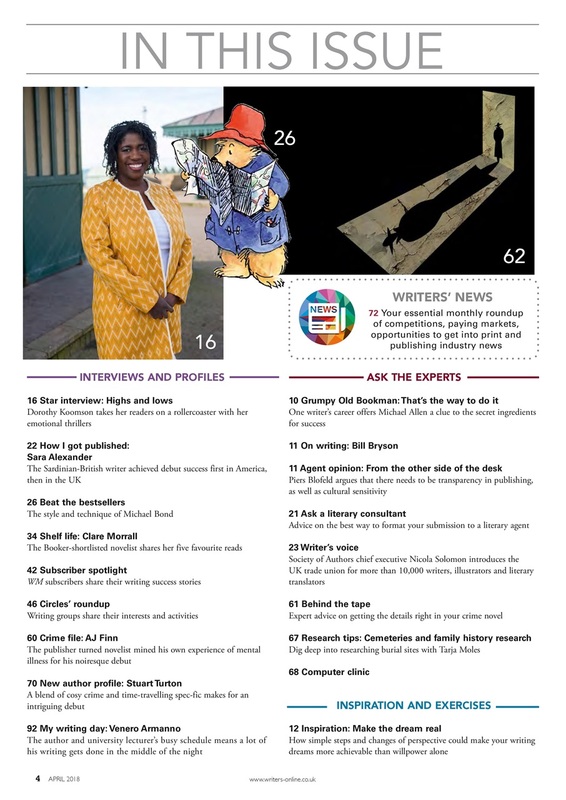 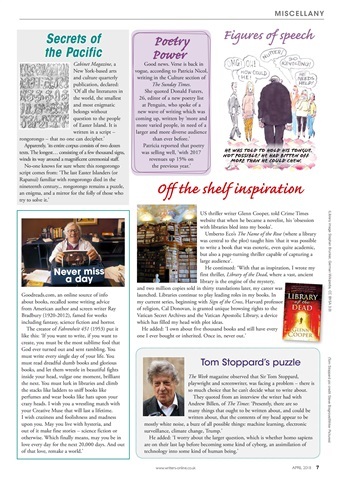 Discover what made Michael Bond's beloved bear Paddington such a popular character, and keep up to date with all the opportunities to get published in Writers' News. If you want to know how to take readers on an rollercoaster ride, read our star interview with Dorothy Koomson, the bestselling author of unputdownable emotional thrillers.